By examining the consumer purchase process through the lens of neuroscience, this film aims to help modern marketers unlock the answer to the timeless question: how can we guide customers to buy what we sell? 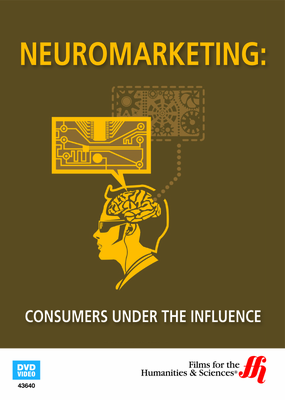 Neuromarketing is quickly finding an audience as a way to understand and influence how consumers decide to buy. Blending the art of marketing with the precision analysis of neuroscience, the goal is to cut out uncertainty by defining how a buyer will behave in any individual purchasing situation. For many years marketers relied on surveys and consumer test groups to answer their questions about why people buy, but the results were often skewed and failed to accurately predict consumer behavior out in the real world. 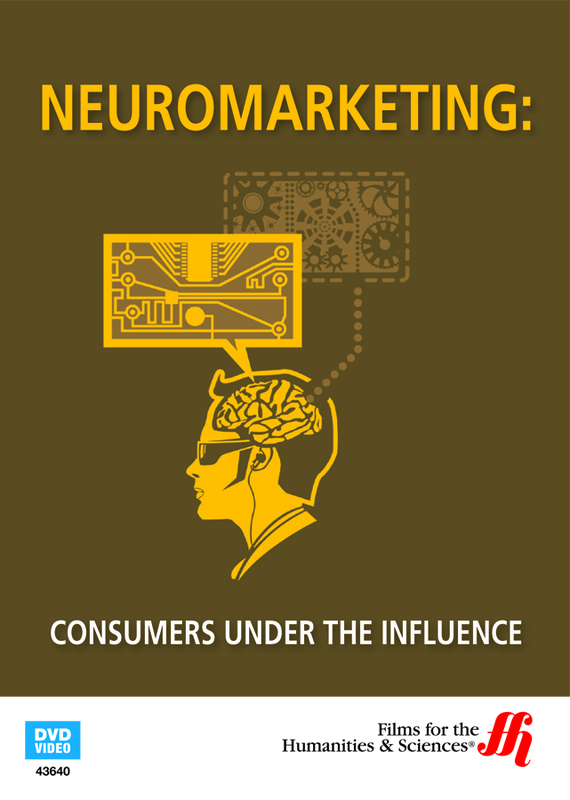 With a balanced approach that covers criteria both commercial and scientific, this film explains the rise of neuromarketing and how this hi-tech approach has been adapted to help companies understand how consumers will perceive and react to the products and services they sell. Featuring insight and commentary from renowned psychologists and neuroscientists at some of the world's finest establishments, this program gives viewers a unique insight into the most effective modern methods to influence consumer behavior.